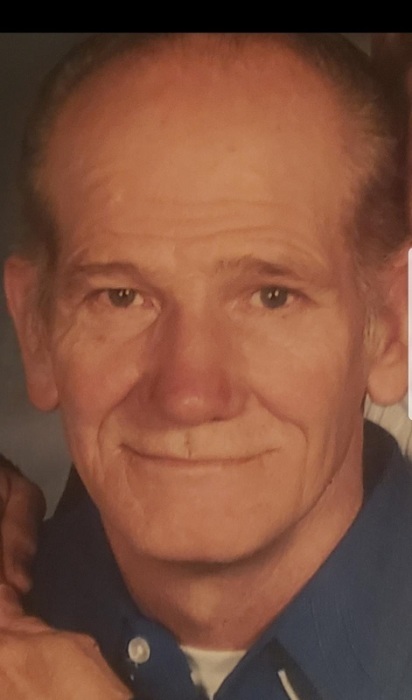 Albert L. Beach, 72, , of 2005 Horsecreek Rd. Seneca, PA. , passed away at 8:08P.M. Saturday Feb. 9, 2019 surrounded by his family. Born April 1, 1946 in Rockland, PA., he was the son of the late Kenneth & Iva Confer Beach. Albert was married on June 10, 1964 to the former Grace Carson and she survives. They celebrated 54 years of marriage together. Mr. Beach had worked for 35 years at Electralloy in Oil City. He loved hunting with his boys and spending time with his grandchildren. Albert also enjoyed going to the casinos with his wife while his health permitted and hunting and fishing with his friend Terry Clark. 14 Grandchildren and 5 great grandchildren survive. He is also survived by 5 brothers and 6 sisters. In addition to his parents, he was preceded in death by brothers Norman and Carl Beach and sister Marilyn Beach. Friends will be received from 7-9P.M. Tuesday in the Reinsel Funeral Home and again from 10:00-11:00 A.M. Wednesday. Funeral Services will be held at 11:00 A.M. Wednesday in the Funeral Home with Rev. Mark Rusnak, Presiding. Interment will follow in Rockland Cemetery.